Alex is from Michigan and is a Sophomore at the Phillips Exeter Academy (Class of 2016). Posted on December 11, 2013 by Campus Sartorialist and filed under High School, Phillips Exeter, Men, NH. 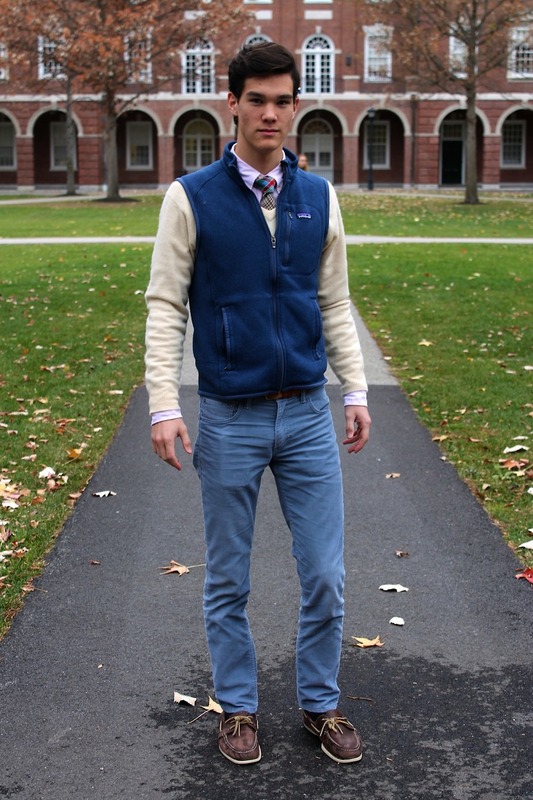 Posted on November 18, 2013 by Campus Sartorialist and filed under Phillips Exeter, NH, Men, High School.